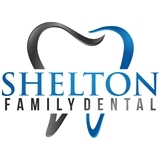 Shelton Family Dental (Baltimore) - Book Appointment Online! Great service. Incredibly nice. Excellent work.